Finding a human way to talk about planning. 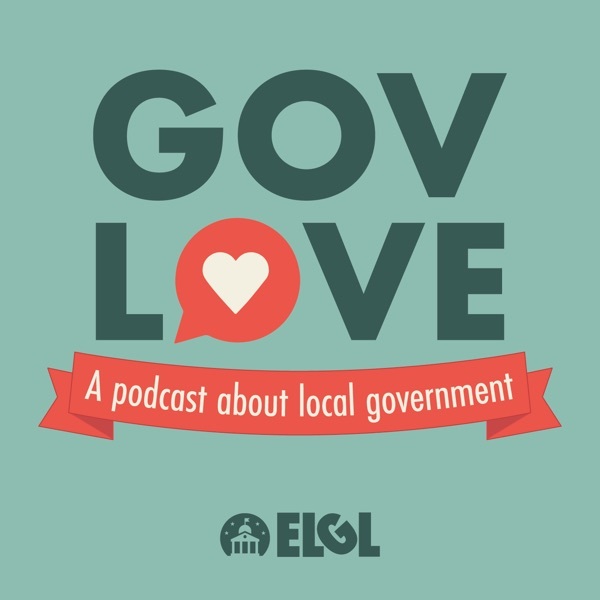 Kyle Kingma the founder of Planning Peeps and the Planning Manager for the City of Tyler, Texas joined GovLove to talk about the memes and fun spirit behind the community for planners, by planners. Kyle discussed his path into planning as well as why he wanted to start Planning Peeps.